Thrive Comments Review - Is It The Best WordPress Comment Plugin? Thrive Comments is a premium commenting plugin for WordPress websites. Complete overhaul of WordPress's default commenting system with advanced features and integrations. Excellent performance in most cases, but a non-functioning 'moderation' page has caused us to deduct a star until fixed in a future update. Anyone with a self-hosted WordPress website that is looking for a reliable and customizable commenting plugin. For the last few years, we have been waiting for a premium WordPress commenting system to come forth that hit all the marks while remaining reliable and affordable. Thrive Comments is another home run from the Thrive team and you cannot beat the features and functionality of which it brings to the commenting system of a self-hosted WordPress website. WordPress websites power more than a quarter of all websites found on the Internet yet the default commenting system used in the platform is what we would describe as mediocre, at best. While several alternatives have been released in recent years, none have fit all the criteria necessary for most or suffered from issues in reliability and performance. Thrive Themes, the company most notable for their Thrive Architect page builder plugin has recently Thrive Comments back in October of 2017. This plugin is a standalone component that can be installed on any self-hosted WordPress website to automatically improve the commenting system with advanced features and integrations. Throughout the remainder of this review, we will take an in-depth look at our personal experience using Thrive Comments for the past few months on this website as well as several others. Thrive is not endorsing or partnering with us for this review. Our opinions and views expressed within this review are based solely on our personal use with this WordPress plugin (which we paid for) without any bias or outside influences having any effect on the ideas shown within this content. Pricing: How Much Does Thrive Comments Cost? The company has been around since 2013 when the founders, Paul and Shane, who were both marketers on their own decided there wasn't the exact WordPress software they needed for their individual projects and decided to join forces to create a WP development company that solved these common dilemmas. While they are a theme company with 224 landing page themes, they have shifted their focus to creating conversion-focused products (they have 16 to date) for WordPress like Thrive Architect and Thrive Comments which can be installed and used on almost any self-hosted WordPress installation with little technical knowledge. From an industry perspective, Thrive is known to have some of the best premium software for WordPress that is feature-rich, easy to use, high performing and most importantly reliable. The company has had over 60,000 customers to date and with frequent updates to their products (as well as new products being released) and top-notch customer support. As you probably already know, Thrive Comments is a premium WordPress plugin meaning that it costs money for a license. 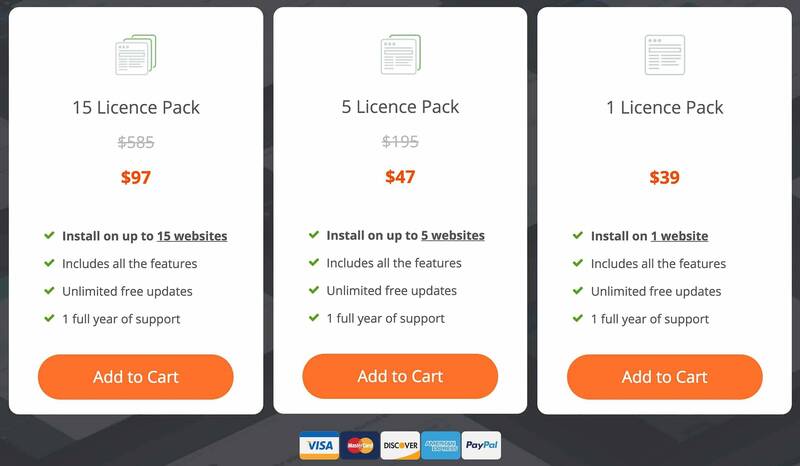 Pricing starts at $39 for a single site and goes all the way up to a discount of $97 for a pack of fifteen licenses which means it can be used on up to fifteen different WordPress installations. Depending on the packaging you buy, the licenses will be valid forever (including future updates) and offer all the same functionality however the flat rate per license yet only includes one year of support. If you require use of support at a later date, you'll need to repurchase a license or troubleshoot yourself. Beyond purchasing a license to just Thrive Comments, the company offers an alternative way to gain access to this software as well as their entire suite of premium WordPress plugins and themes which is through their Thrive membership. 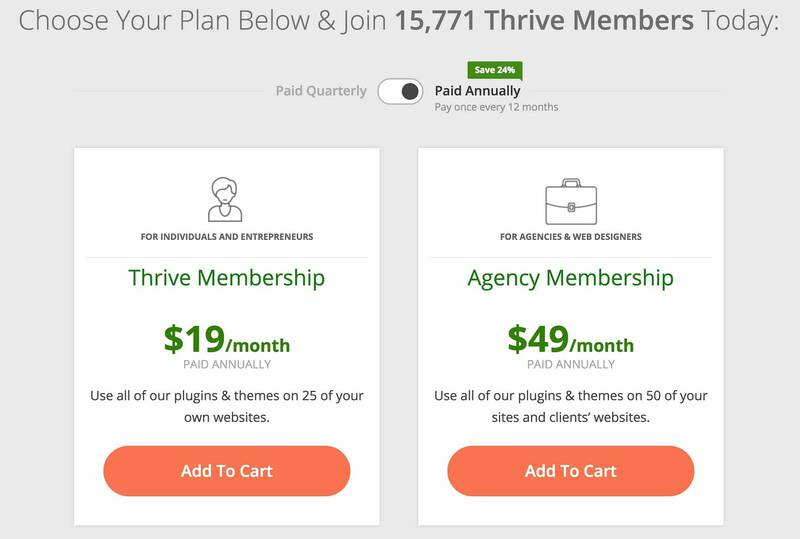 Depending on whether you pay quarterly or yearly, rate start as low as $19/month or $228 per year for the basic Thrive Membership which offers use of their plugins and themes for up to 25 websites. The agency membership bumps this up to $49/month for the annual or $588 a year although this doubles the limit of site uses up to 50. How Did We Choose To Pay? 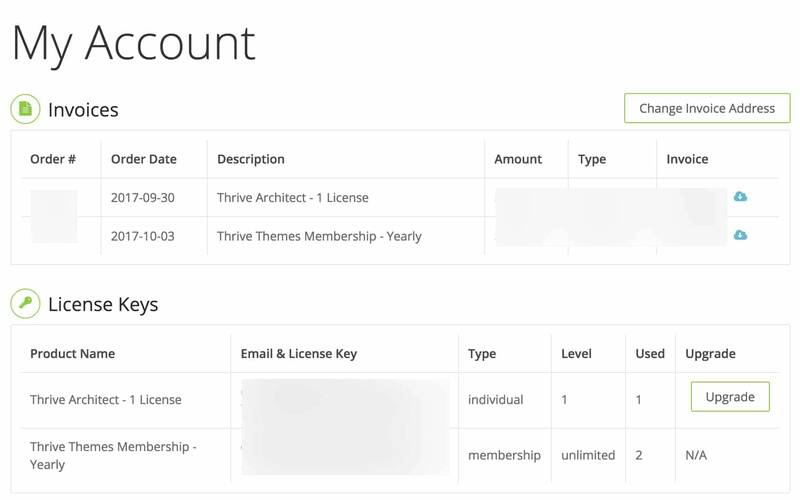 Originally, we purchased a standalone license for Thrive Architect as it is in our opinion the best page builder for WordPress on the market (and the plugin that we used to create this review). However, this was before Thrive Comments was announced or released. As we looked more into the Thrive plugin offerings, we realized we could be utilizing more of their products to grow our business and decided to dive into the annual membership to take advantage of their Thrive Leads, Thrive Quiz Builder and Thrive Clever Widgets. Besides access to the entirety of the Thrive plugin and theme library, there are three valuable perks to consider when choosing between the Thrive membership versus a single or multi-license of Thrive Comments. First off, the support is unlimited with a Thrive Membership which means that you'll always have access to support options as long as your membership is active. While that still means it will renew yearly at the given price, you'll never lose access to their team should you run into issues or have an emergency plugin issue. The second perk is templates, courses or contests of which only Thrive Members can access. For example, the top summary used in this review was based off a pre-made template for Thrive Architect that we found in the members only content area that we simply customized to meet our specific needs. Being able to utilize this as a starting point saved time and added great convenience. Additionally, when Thrive announces new products or themes, then their members get to access the software ahead of its general release. This was actually the case with Thrive Comments as the company held a webinar showcasing the power of this new commenting plugin then released it to Thrive members more right after. While writing up this review (it took several days), Thrive just pushed out another premium plugin called Thrive Optimize (made for A/B testing landing pages) of which we already can download (thanks to our Thrive membership) and use even though they haven't publicly announced it. Regular customers who want to buy a license have to wait a few weeks later before they released it to the public which is a valuable perk for any WordPress site owner that wants access to the latest and greatest plugins or themes for their website as soon as possible. What Thrive Comments can do compared to your default WordPress comment integration is rather remarkable when you look at the bigger picture. There are many new features and functionality of which this plugin enabled for your WP installation, but their focus is on three things: speed, ease of use and conversions. Speed & efficiency - the developers over at Thrive are well-seasoned, so they made Thrive Comments run fast and reliably with advanced settings to enable or disable things like lazy load, real-time comment updating or splitting long comment lists into pages. 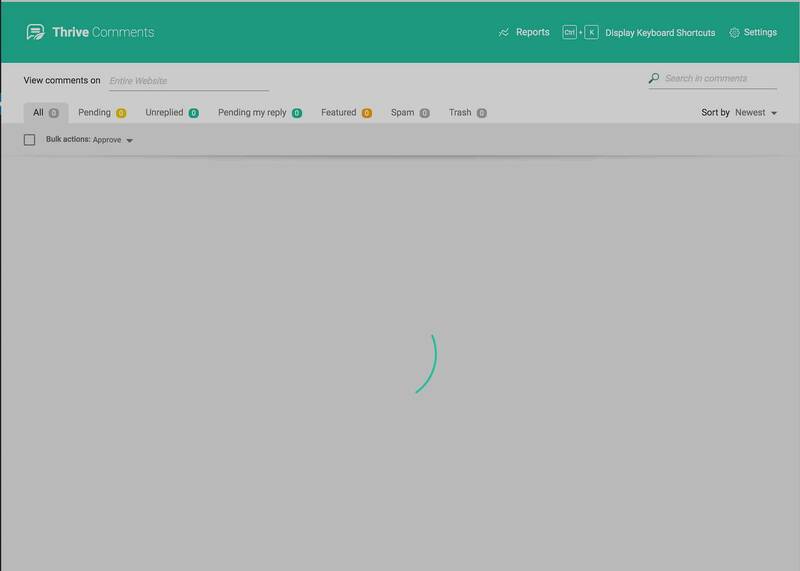 Designed for boosting engagement - the designers at Thrive sought to make it easier than ever to allow visitors to comment with multiple call to actions and a sleek design. Customizable interface - Thrive's overhaul of the stock WP commenting feature is excellent, but you can to customize it further by setting date formats, default avatars, customizable accent colors or translations. Comments are stored internally - unlike many competing third-party commenting platforms like Disqus or Livefyre, all existing comments remain without any hassles and all future comments are stored in the same default database. This means you'll never be locked into using Thrive Comments, and can always revert to the default WP comments or another better alternative down the road without losing your data. Native thumbs up/thumbs down voting - let your visitors vote up or down other reader's comments with the ability to push the most valuable comments to the top. Enable a "featured" comment - as an admin, you can make a particularly useful or important comment "sticky" meaning that it will appear at the top of the comments section by default even without being the top voted. Native post subscription support - visitors can subscribe to comments on a particular post to get email notifications when a new comment is added. Badges and gamification - setup custom badges that your commenters can earn from things like comment counts, positive votes, featured comments or number of replies to other comments. Comment conversions - depending on your settings, you can choose to display a potential conversion offer to your reader after they post a comment ranging from a simple message (which could be a coupon code) to a social share, related post, redirect, or opt-in form. The best part is you can change this conversion offer to differ from first-time commenters as opposed to repeating commenters. Advanced moderation tools - if you have a website that receives a high amount of comments then moderating them all to remove spammers, scammers or general malicious comments can be time-consuming. Thrive Comments has its own dedicated comment moderation panel which allows you to quickly approve delete or reply to comments or delegate this option to another contributor on your website. Social sign-in - a highly-requested feature on other third-party WordPress commenting system is social sign-in which allows users the ability to sign into a Facebook or Google account to comment under. Thrive Comments will then autogenerate the name and email into any post-comment opt-in situations. As stated earlier, Thrive Comments utilizes your existing WordPress comment database meaning that you won't have to import or export any comments should you decide to migrate to or move away from this plugin (looking at you, Disqus). This means that right after installation, you existing comments will automatically be utilizing the benefits of Thrive comments as well as any future comments. With a "hands-off" approach like this, the process is simple for any new WordPress user as everything is done for you already and all you need to do is install the plugin as you would any other. Voting and Badges - choose whether to enable the comment voting system and create any badges that you want to be able to automatically award readers based on comment participation. Since switching to Thrive Comments, we have seen a notable improvement in a few areas regarding our comments. Most importantly, user interaction and comment initiation is on a rise as more of our readers are opting to leave a comment, reply to a comment or simply give an existing comment a "thumbs up" or "thumbs down" depending on the situation. Beyond this, the spam filter has been working great with the default settings catching users who are just looking to promote themselves or providing spammy content that doesn't make sense. The fact that the URL field is disabled by default also helps encourage useful comments rather than those just looking to get a backlink without providing any value. Lastly, comes the actual performance in regards to speed and usability. So far, we haven't experienced any bugs on the front-end UI and we have been able to successfully vote on comments and reply to comments without any hiccups. Page speed has improved on posts with a lot of comments due to our decision to "lazy load" our WordPress comments which means the Thrive Comments plugin will wait until the user reaches the comments section to display them instead of trying to pull and display their data during the initial page load. However, the 'Thrive Comment Moderation" option is not working for us at this point. On both the latest version of Chrome and Safari, this page never loads properly as seen in the screenshots below. While we do think this is just a bug considering the plugin is so new, we did notch down the star rating until they remedy this situation in a future plugin update. The never-ending wheel that happens when we try to pull up the Thrive Comments moderation panel. The good news is the standard WP moderation page still works so while you won't benefit from a cleaner and more optimized moderation panel or reporting feature, you can still approve, spam or delete comments without issue. The default WordPress comment system is sufficient for many, but if you want to take your site's commenting experience to the next level, you won't find a more feature-packed and easy to use plugin than Thrive Comments. While you can gain some of the features in Thrive Comments by combining several free plugins, you can't beat the reliability, customizable and performance benefits that Thrive Comments provides for a low yearly cost. If you found our Thrive Comments review helpful, please leave us a comment! And you can see it here :). We have it applied on all of our articles! Colt – Can you tell me if it’s possible to delay the comment lazy-load until the user clicks on a “Load Comments” button, without adding custom JS? Hi Nathan, yes within Thrive Comments you can either lazy load with a manual button click required or set it up to have your comments section only load after the user reaches the end of your post. Hope this helps! Hi Nathan, I may have misunderstood your question. You want it to display a show comments button instead of displaying any comments at all? Natively it will show a few comments (I believe it shows 5) then it will show the button to load the rest once your post comments surpass this threshold. If you need it to show no comments at all and just have a load comments button, you’ll need to do some coding or ask in the support forum as Thrive support may be able to show you how to do this. Sorry for the confusion! I would recommend letting it show a few comments so your readers don’t miss it (in your case I would have it sorted to display the top comments before the button is shown). Thanks for the in-depth review of the Thrieve comments system. It is! 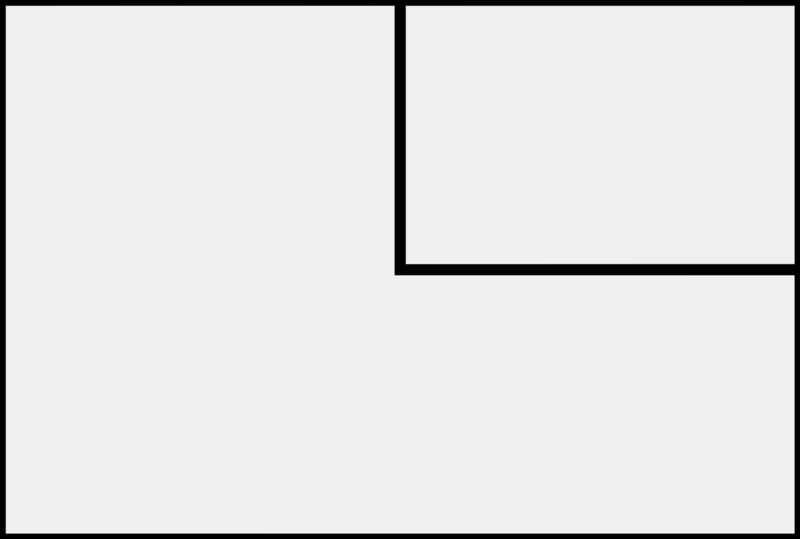 We just have it disabled as we prefer to the simplest form of leaving a comment only. Social comments require API integration etc. which is totally doable, just not of use to us right now. My favorite blog has switched to Thrive comments and now her comments never load and I can never leave a comment. I actually just googled this, and came upon your site, to see if I could send her a link to fix it (why I’m here). I truly dislike Thrive comments, as an avid reader of a blog. I used to leave comments, but now I don’t have the patience for it. The “lazy load” is a PERFECT way to put it. That said, it looks like you still have Thrive comments installed here? As a user I say DON’T USE THRIVE COMMENTS. To Thrive I say FIX YOUR COMMENTS PLUGIN! This likely has to do with her hosting environment and not Thrive Comments as you can see it works really well here :). Hope she gets it fixed!